You have weeks and weeks of everyone getting ready for Christmas but most people don’t even think about Halloween under it’s practically the day of. Well, this year I am starting early. For me, Halloween is no longer a one day celebration; it's the whole of October. There are so many cute decorations out this year. I can't tell if I missed them in previous years or if I just wasn't looking but I've definitely more than made up for it this year. 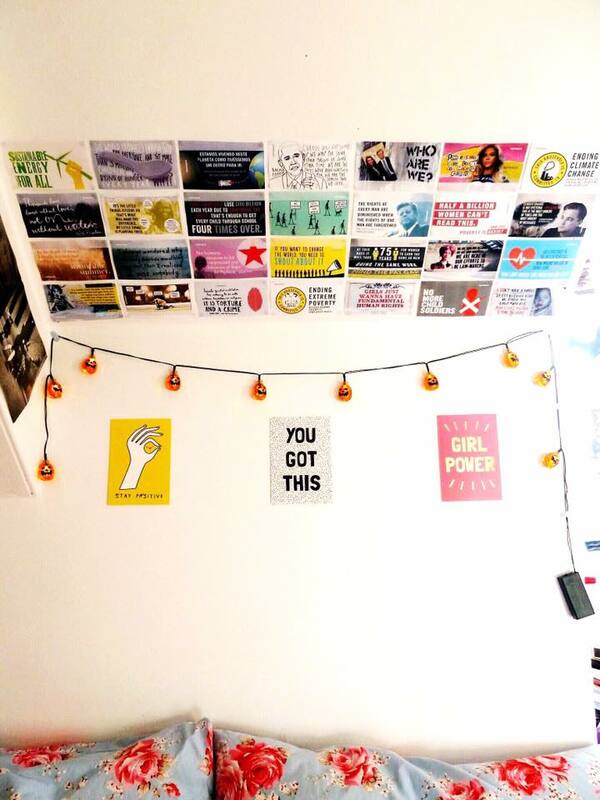 Because Halloween is over quicker than you can say "trick or treat" I didn't want to spend a lot of money on decorations so all of the things in this post are from Poundland or Home Bargains and I don't think I did too badly! I basically took a bunch of things I already love and then found Halloween versions of them instead. I love fairy lights but I actually only had one set in my room so I felt like there was more than enough space for another line of lights. 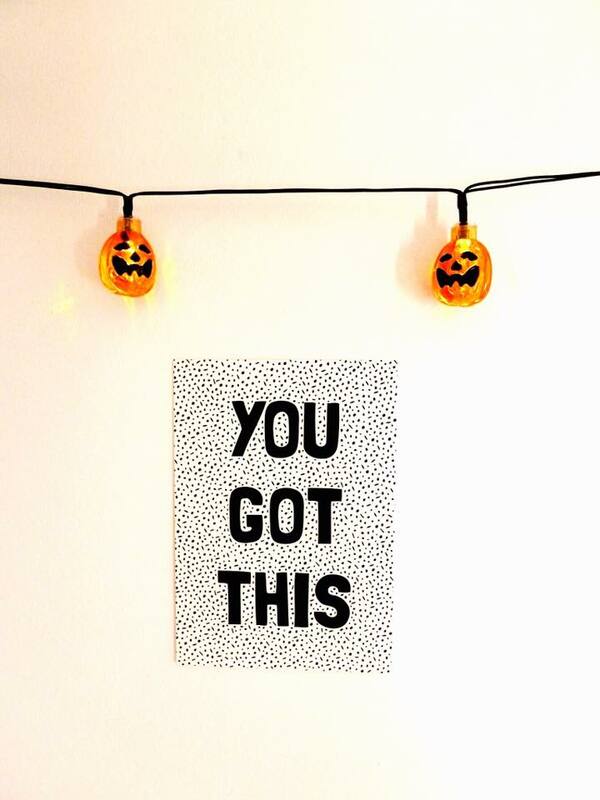 I fell in love with a pack of pumpkin fairy lights as soon as I saw them. They’re so cute, they give off a little orange glow and the best thing is that they were super cheap! I absolutely love them and I can’t promise that these will come down when October is over. Who doesn't love glitter? I knew I needed a glittery pumpkin as soon as I saw them. They come in a range of different colours and sizes so there was plenty of choice depending on how and where you want to display them. I just think they’re so pretty and make it really easy to inject a bit of Halloween into your space with very little effort. I can definitely see myself picking another one of these up in a different colour before the end of the month. I love candles but I usually always go for the same few jars and I wanted to mix it up a bit. I got some scented tea lights for my birthday which I keep forgetting about so I decided to pick up a couple of tea light holders to finally make good use of them. As you may be starting to notice, I am a big fan of pumpkins and I just thought this tea light holder and the jar at the top of this post would look really cute either together or apart. I love the jar especially and this is another one I can’t see myself getting rid of after Halloween is over. You can probably tell from this post that I really love novelty gifts and decorations and this last purchase is no different. 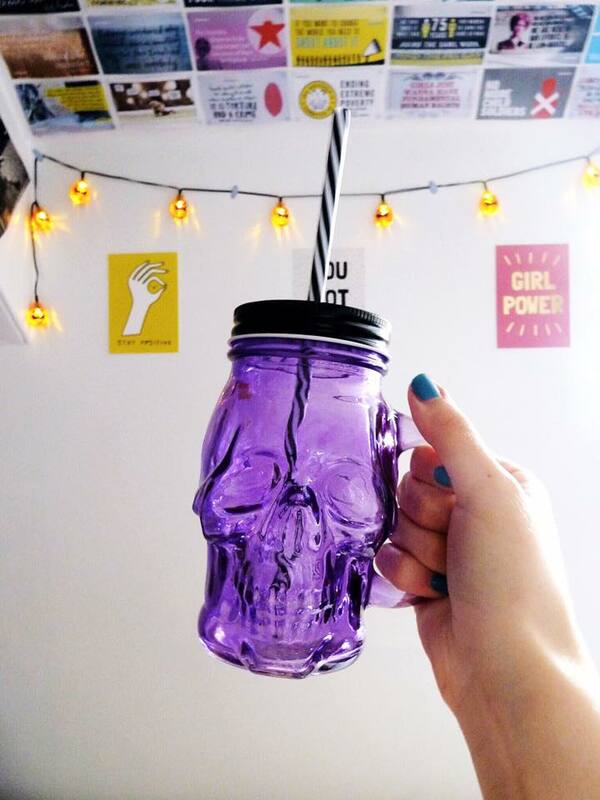 What better way to celebrate Halloween than to drink from a glass shaped like a skull? These came in orange, black, and purple and it was so tempting to go for the black but I decided to try and throw a bit more colour that wasn’t orange into my room so I went with the purple. 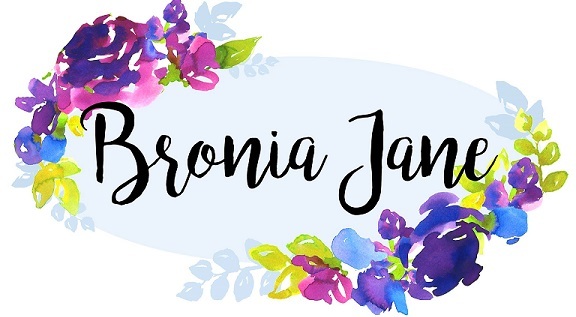 I just thought these were so fun and cute and make a nice change from the regular plain glasses I usually use. I may not own any mason jar glasses, but now I own a skull jar and I think I definitely picked the best option. This concludes my Halloween purchases so far! No doubt I will have picked up more things I probably don’t need by the end of the month but I am excited to have made a start on getting into the spirit by having these cute additions to my room. Are you excited for Halloween or is it still too soon? Those little fairy pumpkin lights are FANTASTIC!!! I love your tips for making things all Halloweeny, I can't believe you did it all from Poundland and Home Bargains too. I am off to the shops tomorrow, haha! The fairy lights are absolutely my new favourite thing. I'm usually rubbish at finding bargains but this time I actually found some gems so I'm glad you liked them too! 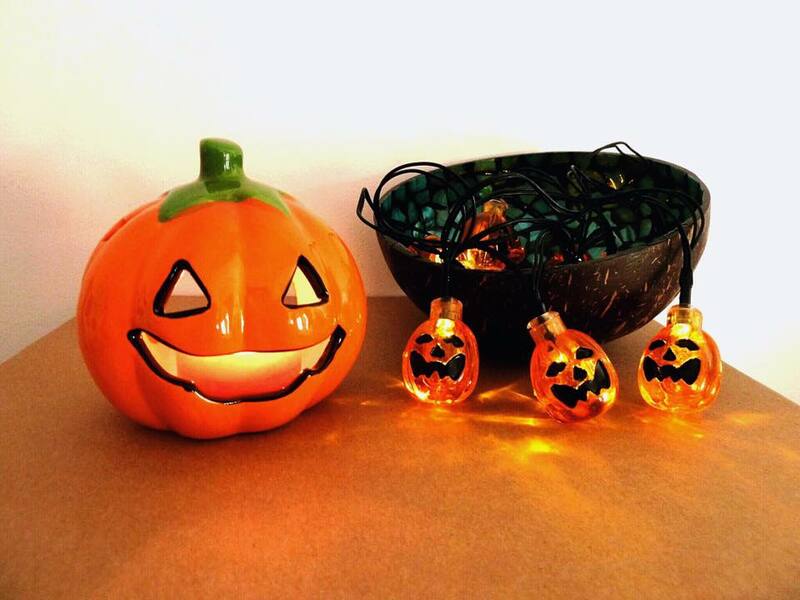 I love this time of year those Halloween fairy pumpkin lights are fab, I want some now. That glitter pumpkin is adorable! I need to up my game with decorating for different seasons! I love Halloween decor and yours is so so cute! I'm loving the fairy lights especially! Oh my gosh you are waaaay more organised about Halloween than I am, I barely get my costume organised in time! That glittery pumpkin is seriously cool. Yessssss I love everything about this post! I especially loved the skull glass/mason jar/thingy-ma-jig. I'm so upset that we had to put away all of our decorations in storage, because I wouldn't decorated the crap out of my place. Maybe next year! 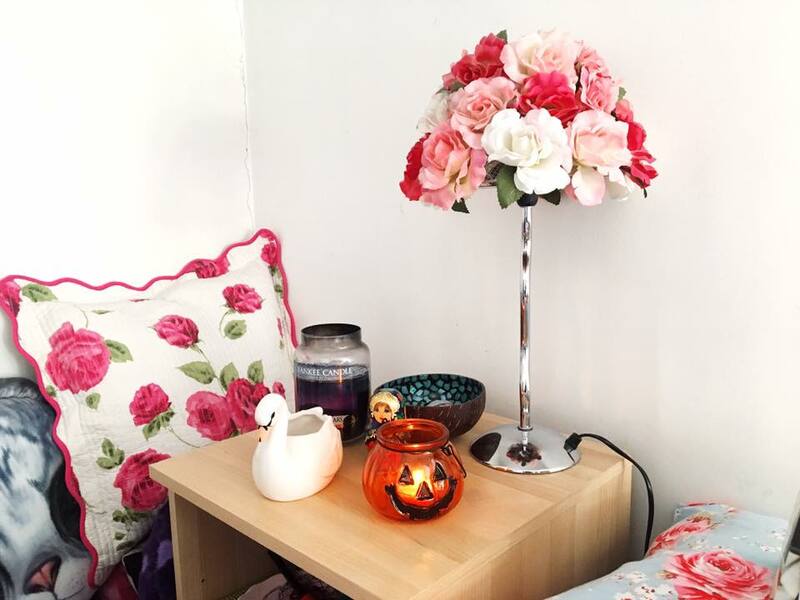 I'm one of those people who always forgets about Halloween until the last minute but I love buying loads of autumnal candles and cosy throws for the colder months! 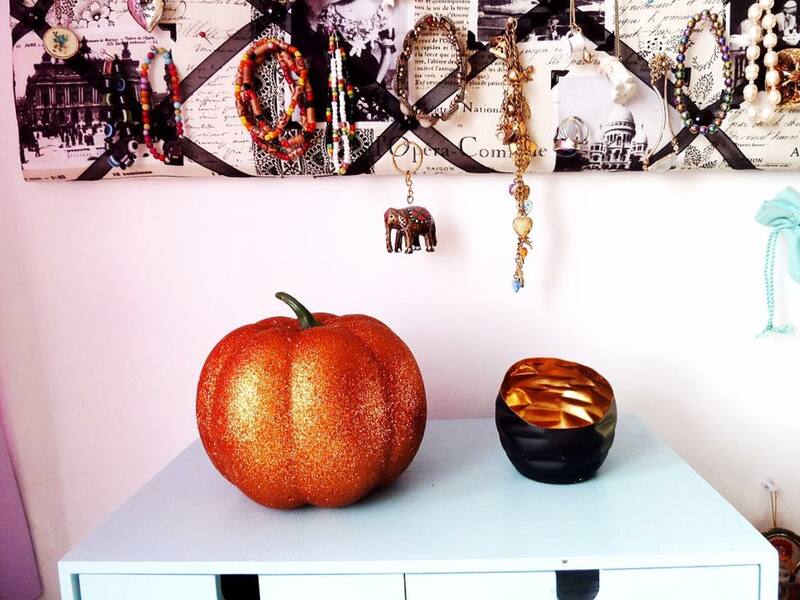 Love the glittery pumpkin, definitely something to think about getting once I have my own place!